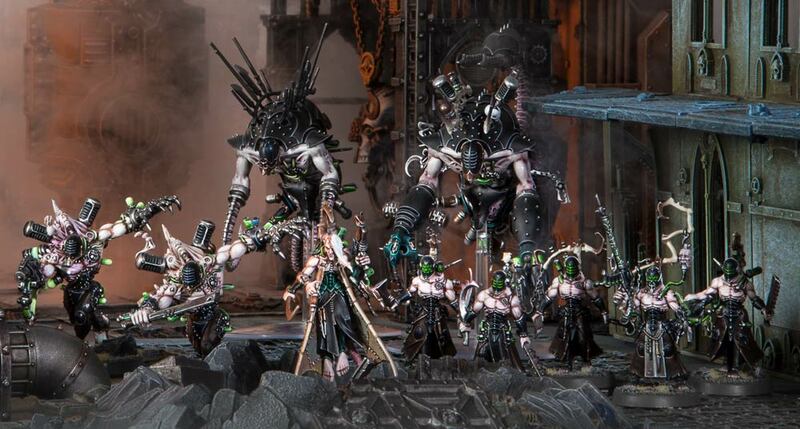 Did someone call for the Wracks? 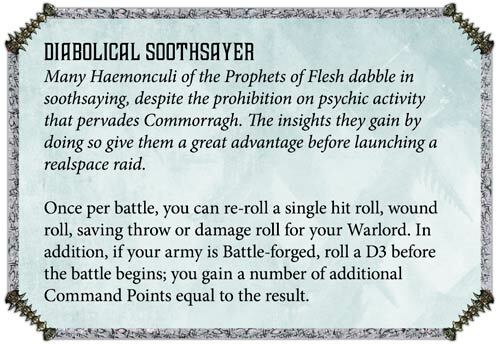 Because they’re here…Check out the Haemonculus Covens preview from Games Workshop! 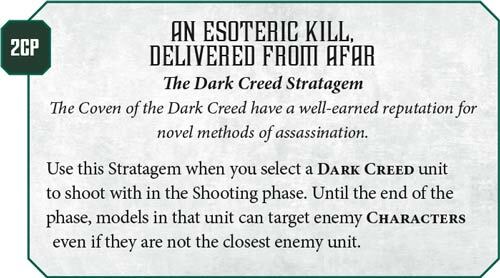 The New Drukhari Codex will have 3 new Obsessions (aka Chapter Tactics) that the Haemonculus Covens will have access to. 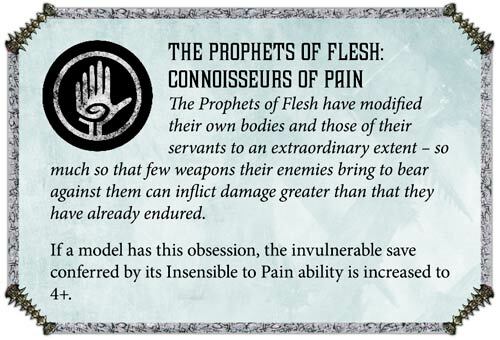 First up are The Prophets of Flesh. 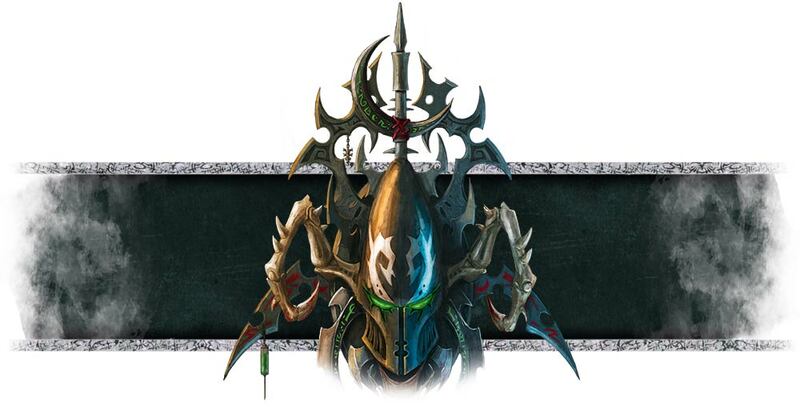 A free re-roll for my Warlord AND D3 CP? Yes please. I’d gladly pay 2CP to be able to target characters with some big guns. 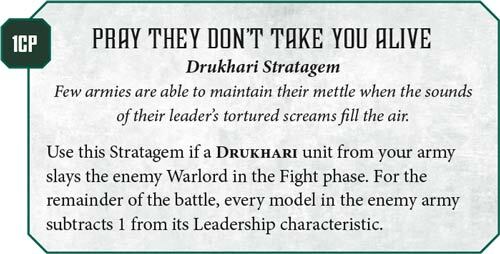 Firing “Danger Close” could cost you dearly – but that’s why it’s called Administer Punishment and not “Hey Team, Look Out!” It’s right up the Drukhari’s alley to fire on their “allies” – whatever causes the most amount of pain, right? That’s where they get there power from after all. 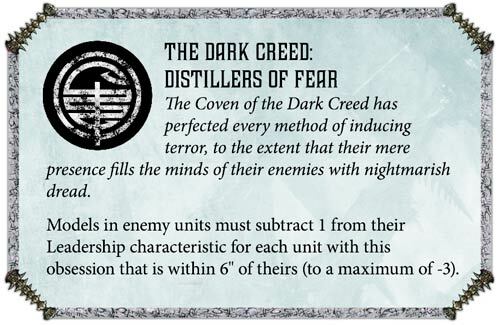 So what do you think of the Haemonculus Covens in the Drukhari Codex? Which one are you signing up for?